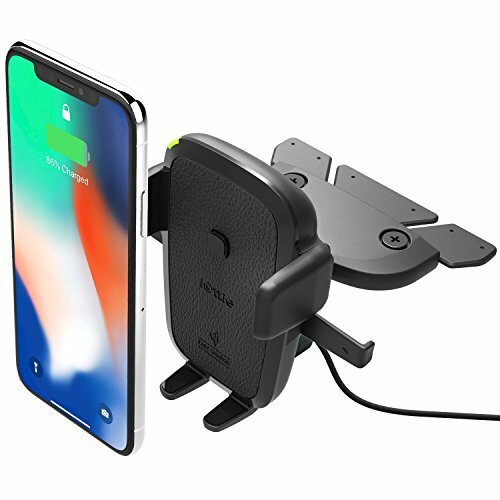 They’re not so hot at Qi wireless charging, but they’re good mounts at a good price. 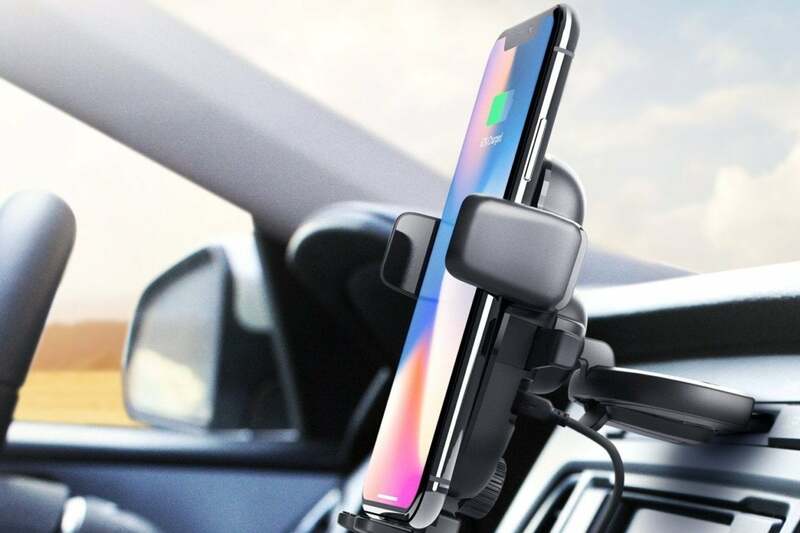 If you’ve been looking for a handy phone mount for your car that doubles as a wireless charger, then you’ll want to check out Amazon’s sale on iOttie’s popular units. 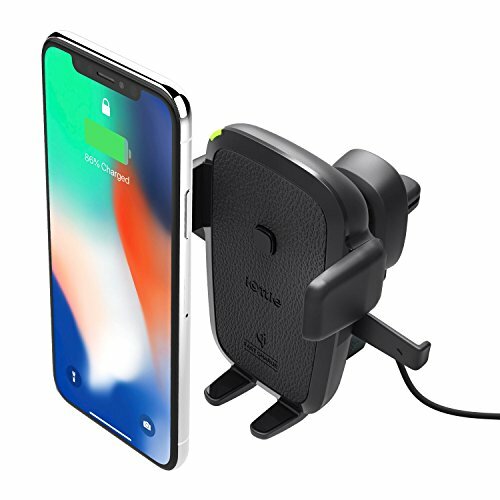 First, there’s the Easy One Touch Qi Wireless Fast Charge Mount that fits into your CD slot, and then there’s the Easy One Touch Qi Wireless Fast Charge Mount that fits into your air vent. Both are currently on sale at 32 percent off for a total of $33.95, down from a usual price of $49.95. Notice both versions say “Fast Charge,” which refers to a new tech that can charge your phone up to 40 percent faster than Qi standard. That’s quite accurate if you have one of Samsung’s most recent smartphones, but you’ll be stuck with the regular Qi standard charging speed if you’re using an iPhone X, and iPhone 8, or iPhone 8 Plus. Ultimately, it may not matter much. Most of the reviews for both versions claim they’re kind of awful at the actual wireless charging, which likely has something to do with the phone jostling a bit in the adjustable holder as you hit bumps and start and stop moving. Few, though, have issues with its use as an actual mount. The CD-slot version in particular lets your neglected disc player enjoy a degree of usefulness in this age of digital downloads and streaming. Just slip the mount in your CD player, and it keeps your phone secure and in an easily visible spot as you drive. Best of all, it removes the need to worry about other mounts’ ever-unreliable suction cups on your windshield. In fact, according to the user reviews, the CD version seems to be the better device of the two as the air vent version seems more prone to sending you phone flying off into the passenger seat when you make sharp turns. As you might imagine, some air vent designs seem to work better than others. On the bright side, a $16 discount likely goes a long way toward making these issues a little more tolerable, and you can always hook up your phone to a regular ol’ Lighting cable if you want to make sure it gets charged. If all of this sounds too dicey, you can also just plunk down the full $49.95 and get the dashboard version, which is vastly more popular and more reliable. Around 67 percent of the 617 users who’ve reviewed it have rated it at four stars or above.